Dr Devi Prasad Shetty, Chairman and Founder of Narayana Healthcare inaugurated a Tele ECG Link established at the BSF STS Camp in Yelahanka with Narayana Healthcare, Bangalore on September 16, 2015. With the facility, the patients who are far flung can now consult with experts for treatment and consultation. Speaking at the inauguration, Dr Shetty in his Health Talk highlighted on the lack of awareness on heart diseases and how it impacts not just the elders but also the youth in the country. He spoke on the change in lifestyles and eating habits that have resulted in heart problems. He said that Indian are 3x more prone to heart diseases than the Europeans. He also cited about various innovations in the field of healthcare with special emphasis on Cardiac Care. Vimal Satyarthi, DIG & Commandant, STS BSF Bangalore in his inaugural spoke about how Narayana Health is contributing in the welfare and wellbeing of BSF troops. Dr Mukesh Saxena, IG/Director, BSF New Delhi and Dr V.G. Talawar, Vice-Chancellor, Reva University was the guest of honour. Dr J.R.Das, Medical Officer STS coordinated the event which concluded on interaction of the chief guest with the jawans. Telemedicine is a healthcare initiative that allows the transmission of services including diagnosis and consultation remotely. 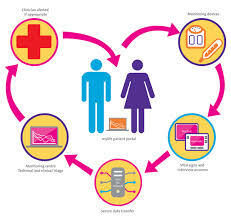 Doctors and physicians from larger towns or medical institutions can connect to the health care centers or hospitals in the remote areas through a networked environment that makes patient data available online through interactive audio and video facilities. The initiative aims at bringing the latest developments in medicine to the remote villages and towns in India. To promote welfare and wellbeing of Seema Praharies, which is the main focus during the BSF Golden Jubilee Celebrations in 2015. BSF STS camp has conducted several medical health camps and demonstrations on various discipline for the benefits of staff, trainees as well as those serving and retired BSF facilities. Some of the recent camps include: Breast Screening and Mammography test camp for ladies; Nephrologists Consultation camp; Bone Densitometry camp; Cardiac Medical Camp, CPR Demo camp among others. Mindtree will focus on transforming flydubai’s information technology to support passenger sales and service systems, including services such as electronic ticketing and real-time baggage tracking. 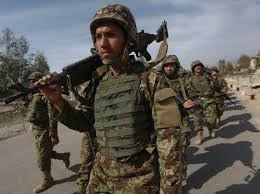 The agreement will also extend to other strategic business areas such as revenue management, target monitoring, ancillary revenue and operationaloptimisation. 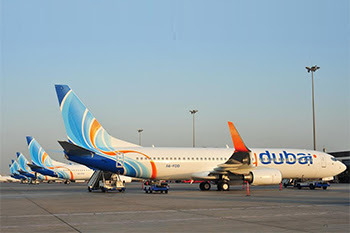 flydubai has a fleet of 49 new Next-Generation Boeing 737-800 aircrafts operating to more than 90 destinations across Africa, Caucasus, Central Asia, Europe, the GCC, Middle East and the Subcontinent. 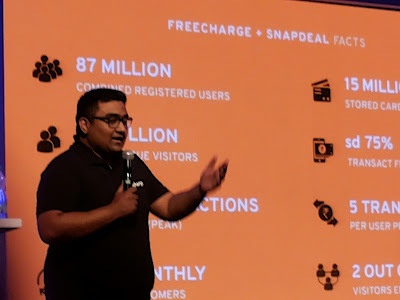 FreeCharge, India’s leading digital platform for recharge and utility payments, with a volume of over 200 million transactions annually, today announced the launch of FreeCharge Digital Wallet. The ‘comprehensive and trusted’ digital wallet service will transform mobile and web transactions by facilitating easy and secure payments. The wallet is being launched in partnership with YES bank, one of India’s leading private sector banks and targets Rs 1000 crore over the next few years. 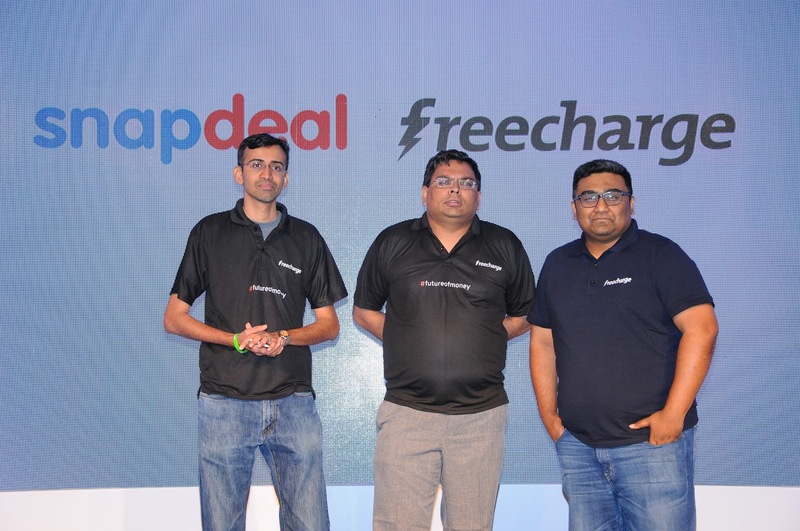 In line with Snapdeal’s vision of building the most impactful digital commerce ecosystem in India, the FreeCharge digital wallet will enable a culture of digital payments through multiple partnerships. In addition to a large and robust network of merchant partners, FreeCharge will partner with FINO - a payments bank licensee to build scale and ability to reach even the under-served.